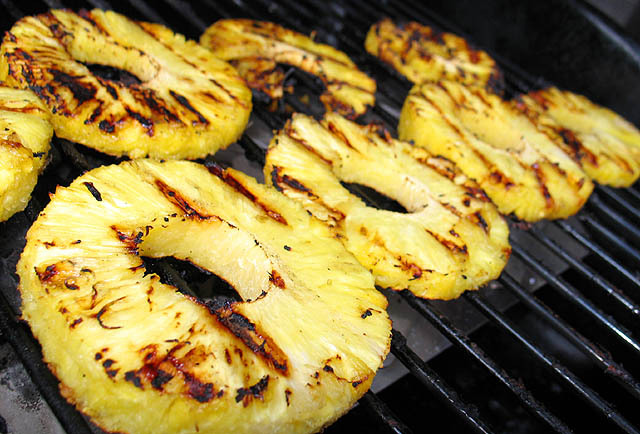 Grilling pineapple is an easy way to add a delicious side to your summer BBQ. Here’s how to do it! 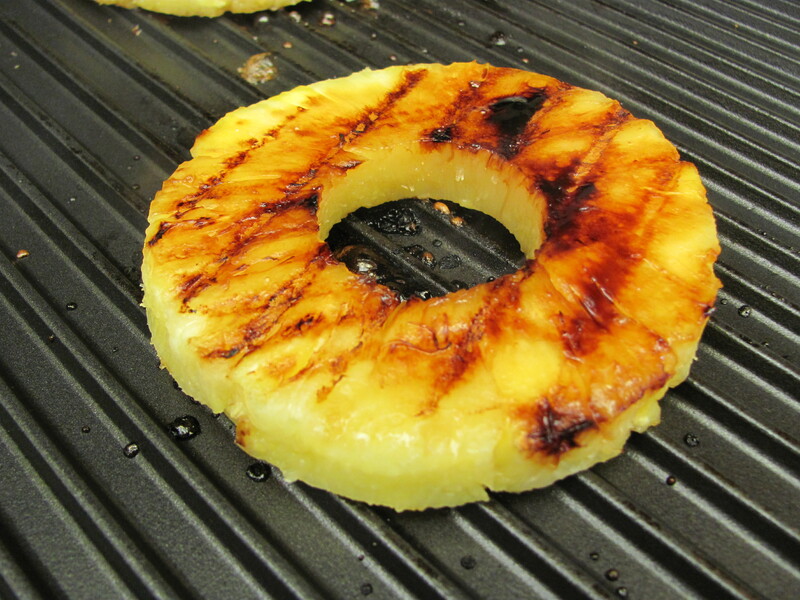 We love grilled pineapple! 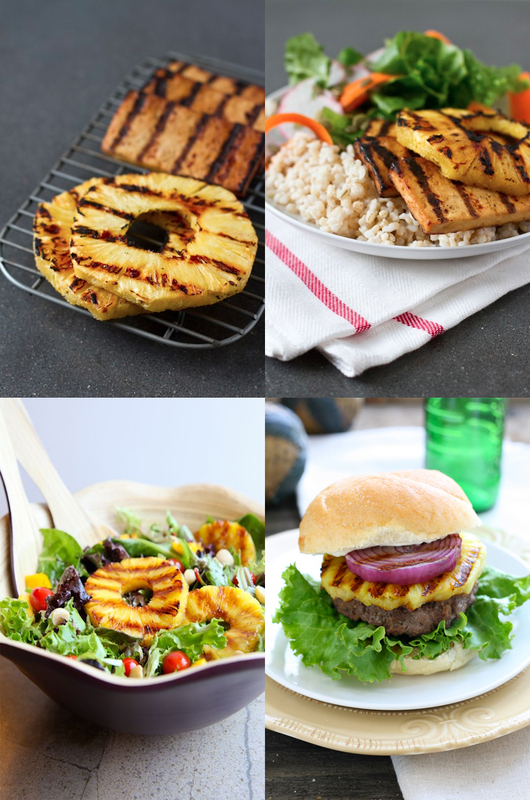 It only takes a few minutes to prepare and grill, and it tastes amazing! 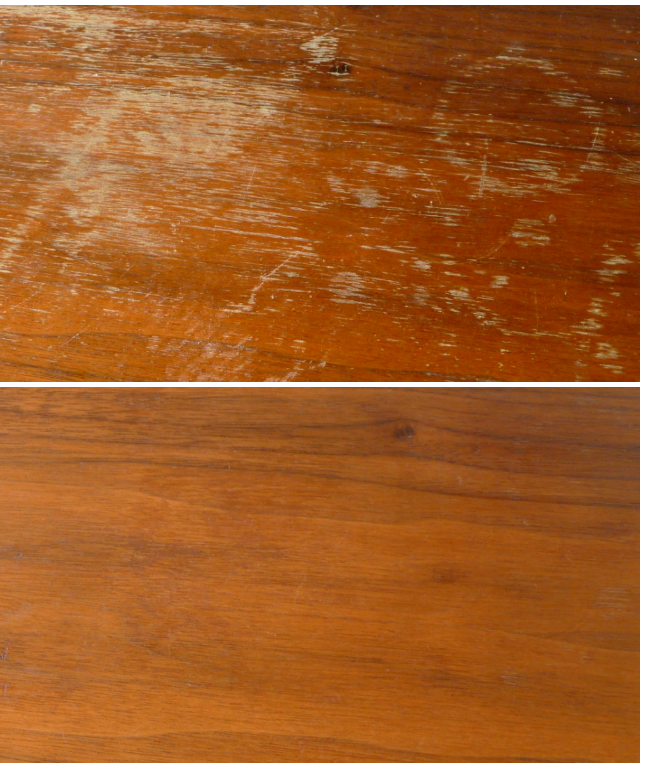 You can also use it to spice up a summer salad, add to your ice cream, and even hamburger! Try this recipe to spice up your barbeques this summer! Melt the butter and honey in the microwave. Place the pineapple slices in a Ziploc bag and pour the butter and honey mixture in. Move the pineapple around until fully coated. Grill on high heat for about 3 minutes per side. Turn only once.